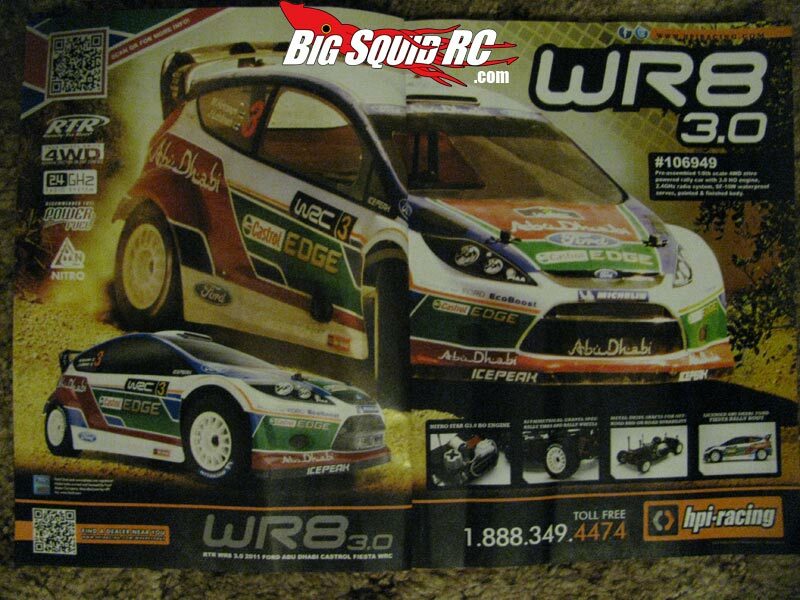 HPI WR8 3.0 Rally Car « Big Squid RC – RC Car and Truck News, Reviews, Videos, and More! Forget that HPI Racing teaser pic, that’s like so 30 seconds ago! 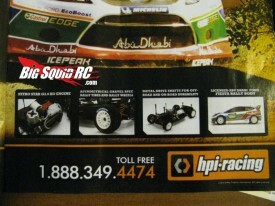 Here is some info on the new HPI WR8 3.0! It’s a 1/8th scale NITRO Rally Car! 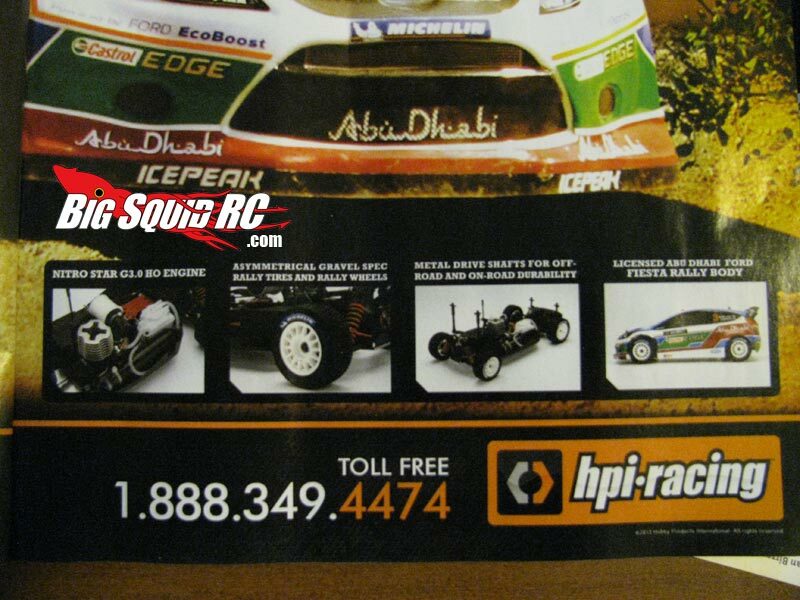 The official HPI part number is #106949. It’s RTR, 4WD, It will have waterproof servos, 2.4 GHz Radio system, and 3.0 HO Engine! Comments on for this one also.. now what do you guys think? The official HPI Racing site does not have any details at this time.